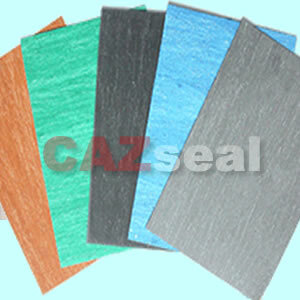 Specialized in manufacturing various non-asbestos,PTFE,Graphite,Rubber,Mica,Cork,asbestos etc. 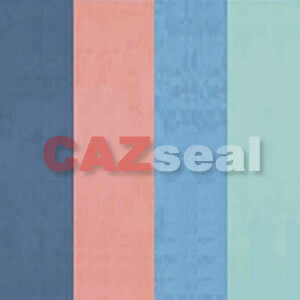 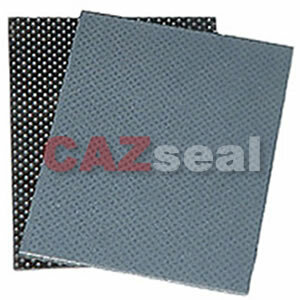 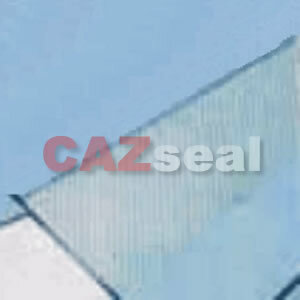 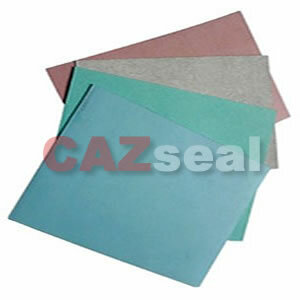 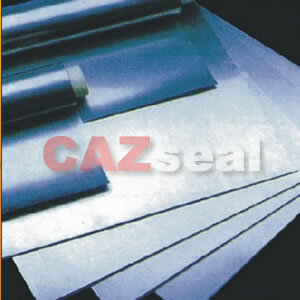 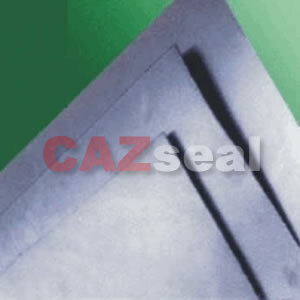 sealing gasket sheet. 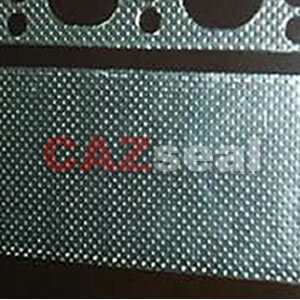 Grafoil 440T is made of expanded flexible graphite 440, reinforced by a tanged stainless steel-carrier of 1.4301 (304) or 1.4401 (316), Nickel, 0.10mm~0.12mm thick, graphite content of more then 98 %, graphite bulk density 1.0 g/cm3. 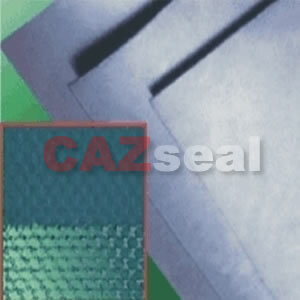 440M is made of expanded flexible graphite 440, reinforced by a metal mesh of 1.4301 (304) or 1.4401(316) or CS (Carbon steel), graphite content of more then 98 %, graphite bulk density 1.0 g/cm3.